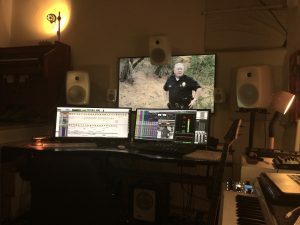 Right now im working on the sounddesign for Tova Mozards film COPS/ACTORS. The exhibition can be seen at CH Gallery, Stockholm until 16 Dec. Premiere on thursday. More info HERE from SVT Kulturnyheterna.